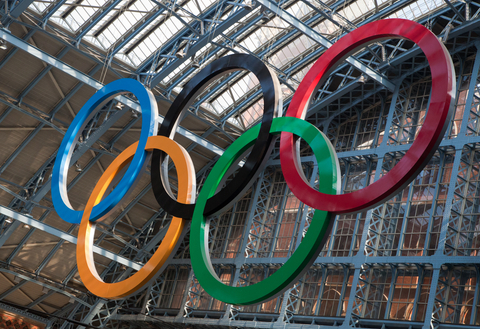 The London Olympics are over, everyone is now eagerly anticipating Rio in 2016, and now the question is where will the Olympics take place in 2020? The bookies have singled out three cities as likely destinations, Tokyo, Istanbul and Madrid. Tokyo is favourite, Bwin are offering odds of 11/13 that it will be picked above the other two. It is followed by Istanbul with odds of 3/1 and Madrid with odds of 19/4. In order to be selected a city must first apply to the International Olympic Committee. There are two parts to the application process, first the applicant must answer a questionnaire about various aspects essential to a successful Olympics. This information is then used by the IOC to access a city’s capacities, strengths and weaknesses. Cities which are selected for the next phase must next submit a second questionnaire. This takes the form of an extended and detailed candidate file. The files are studied by a huge variety of experts in a number of fields and then each city is individually inspected. Finally a report is sent to the IOC and an election is held. In order to win the city must achieve an absolute majority of votes. The 2020 host city will be selected on 7th September 2013.